I am very lucky as I regularly get sent wonderful products to try from friends of the blog and members of the wider health and wellness industry. This month I wanted to share with you just a couple which stood out. Super food powders are a great addition to your morning smoothie. I always have them on hand to top up on added nutrients during busy or stressful times. 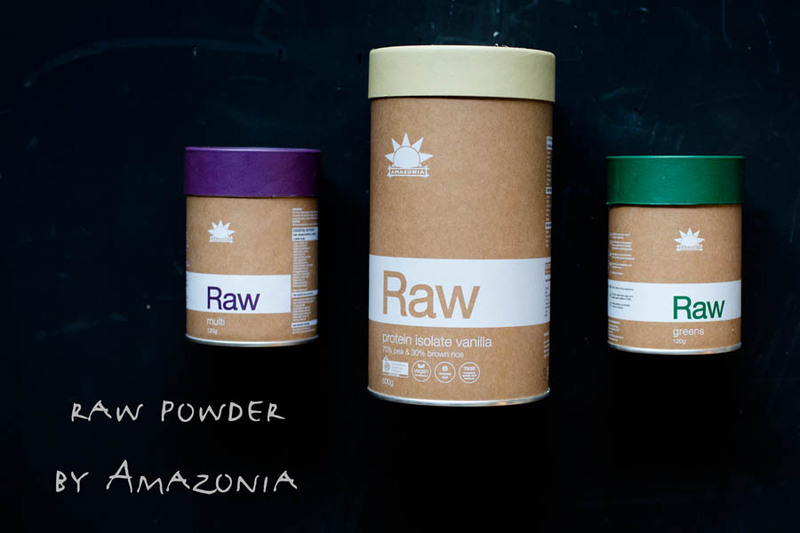 Australian health food company Amazonia is a leader in the field of whole nutrition as the foundation for health and healing.Their range has been developed by nutritionist, doctors, leading naturopaths and the amazing Amazonia team. This is a wonderful range of products for those of you, like me, who do not want to sacrifice their health for beauty. I love to look my best and wear a bit of makeup most days. 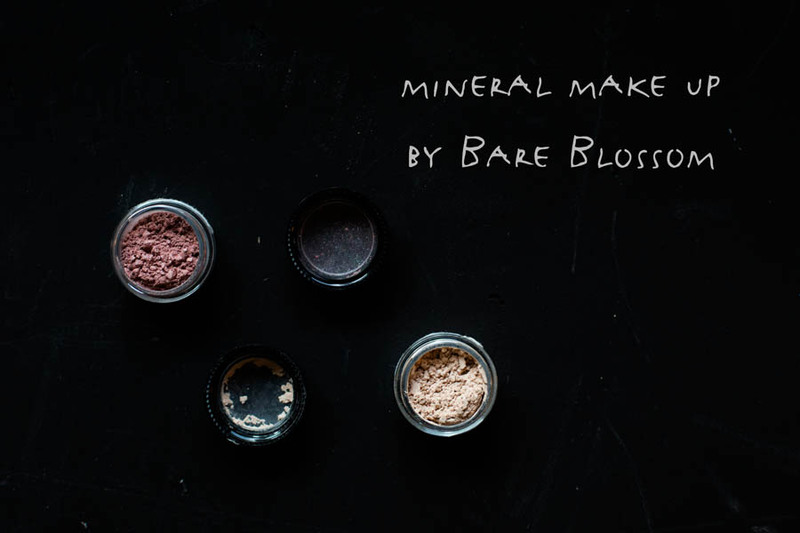 Bare Blossom is an Australian Natural Mineral Makeup and Cosmetics company specialising in products made from natural ingredients, suitable for sensitive skin, vegan and free of gluten, parabens, talcs and synthetic fillers. There really are too many healthy products to choose from these days… In Australia we are spoilt for choice. 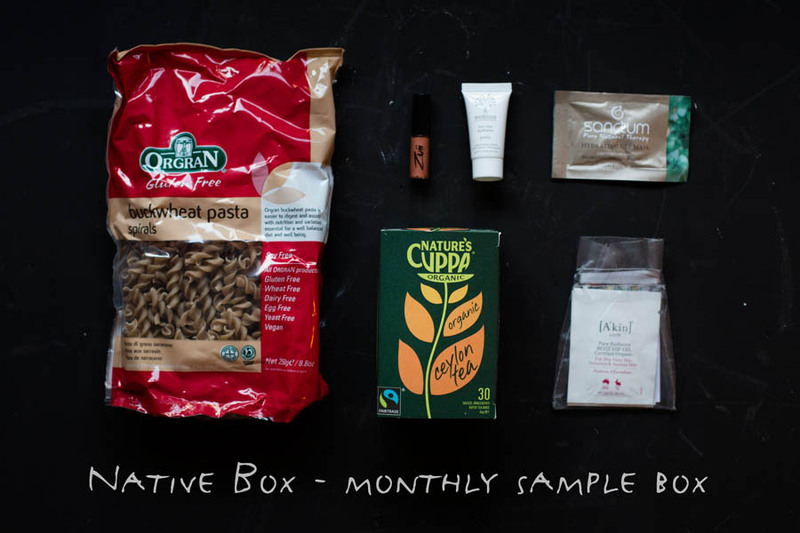 Native Box is a great initiative which allows you to sample a wide range of different products, from food to cosmetics, each month through their box delivery service. To give you an idea of the range here is a snap shot of the products featured in the latest box: Orgran Buckwheat Pasta, Nature’s Cuppa Tea, Zuii Organic Makeup, Meditree Moisturiser, Sanctum Face Mask and A’kin Rosehip Oil along with a swag of discount coupons. Love your site and ideas you offer.